Designers on top! MoMA's Senior Curator of Architecture & Design + Director of R&D. Editor of Items: Is Fashion Modern? 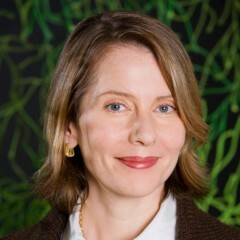 Paola Antonelli in Items: Is Fashion Modern?